Operating on razor thin margins means any unexpected swing in energy costs can be the death nail for a restaurant. For a restaurant in the middle of an aggressive expansion phase, this could mean the end of their plans for growth. El Pollo Loco was experiencing growing pains that could potentially diminish their expansion efforts. The solution: ENTOUCH. 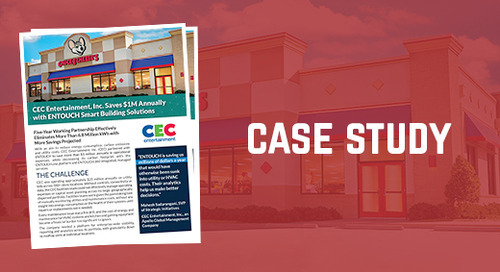 Learn how LISD leverages ENTOUCH Smart Building Solutions to reduce HVAC run time, decrease energy consumption and operating costs, and offer a productive and sustainable learning environment. For retailers selling to price sensitive customers, controlling facilities operating expenses is a must to be able to attract cost conscious consumers. 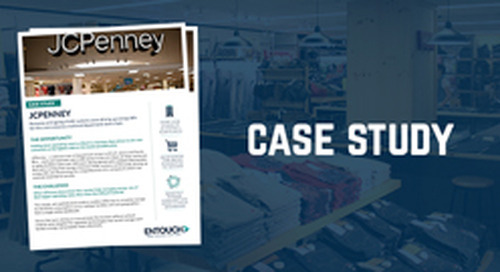 JCPenney cuts operating costs with ENTOUCH.